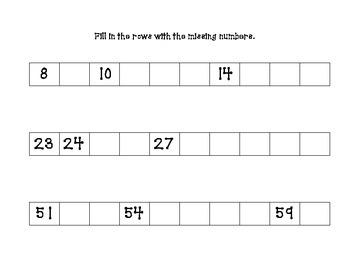 This is a pack of 10 worksheets that require students to write numbers to 120, starting at any number up to 120. This aligns with CCS 1.NBT.A1. 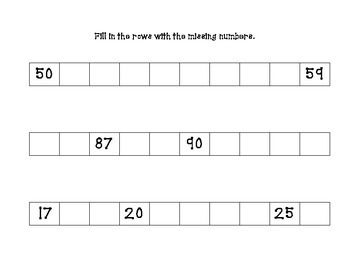 Can be used as worksheets or assessments.